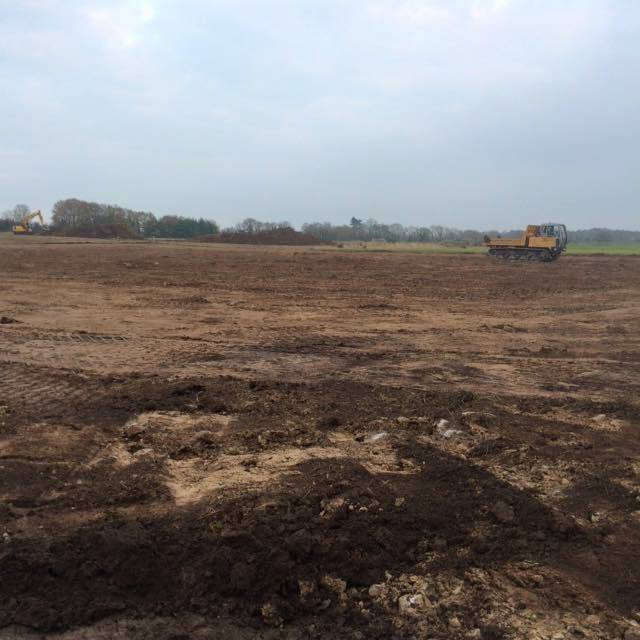 Adare, Manor Fields has started construction on the second phase of its development in the past week. The Manor Fields – Adare Recreation & Community Complex is home already to an award winning all abilities playground. Fundraising for the second phase of the development, which will see an all weather synthetic pitch being installed at the ground, has been ongoing since June 2015. The fundraising needs to continue as the funds required to finish have not yet been raised. Adare Recreation and Community Complex (ARCC), a voluntary body, manages the facility on the community’s behalf and has raised all funds for Phase 1 and Phase 2 so far.